The Pinch And The Pomp: 'Austerity Britain' Gears Up For Royal Wedding As the U.K. celebrates news of Prince William's engagement to Kate Middleton, time will tell whether what promises to be an opulent ceremony will be a welcome distraction or grate on ordinary Brits weeks after the government announced tax increases and about $130 billion in austerity cuts. The impending wedding of Prince William and Kate Middleton promises to be an opulent affair, one that may either provide a welcome diversion or grate on ordinary Brits being asked to tighten their belts to save the country's finances. William and Kate posed for photos Tuesday at St. James' Palace to mark their engagement after a courtship lasting nearly eight years. Royal officials announced the couple's engagement Tuesday and said the two are expected to wed sometime next year -- an extravaganza that could cost taxpayers millions of dollars. Prime Minister David Cameron said he's delighted by the "incredibly exciting news," which comes just weeks after his government announced tax increases and about $130 billion in austerity cuts that will whittle at benefits and slash half a million public-sector jobs. Even Queen Elizabeth II's budget got squeezed. The prospect of some headline-grabbing pageantry might be a relief for the coalition government, but will the public react with legendary British aplomb? "The country needs this," said Judy Wade, a royals biographer and journalist for Hello magazine. "The British people aren't going to worry about the cost." Wade and others speculated that the royal family would draw on their personal wealth to pay for the actual wedding, but that taxpayers would foot the bill for security -- likely to be the biggest-ticket item. While it's too soon for speculation, it's worth noting that security for Pope Benedict's trip to the U.K. in September cost taxpayers about $20 million, prompting much grumbling in the British media. The country needs this. The British people aren't going to worry about the cost. "The cost of security is going to depend on where the wedding is held and how long the processional will be," said Joe Little, managing editor of Majesty magazine. "If they have a very long processional route, security will be very expensive." And in a time of austerity, keeping the strain on the public coffers at a minimum may be key. "If it were up to William and Kate, they would have a quiet wedding in the country," Little said. A spokesman for Clarence House, Prince Charles' official residence, said Tuesday that "the couple are both very mindful of the economic situation the country is in." No one knows exactly what the cost will be or where the ceremony might take place. Regardless, it's unlikely to be as massive as the last high-profile royal nuptials. 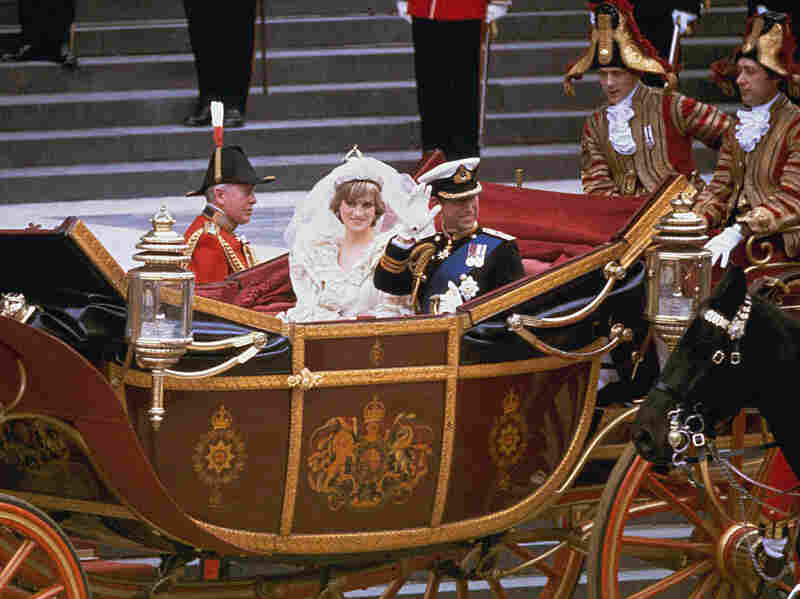 Prince Charles' fairytale wedding to Lady Diana Spencer at St. Paul's Cathedral in 1981 drew a half-million people and a TV audience of 750 million. The fact that Britain was mired in economic recession and had imposed similar austerity measures at the time didn't seem to dampen the enthusiasm. More than 750 million people around the world watched the broadcast of Prince Charles' lavish 1981 wedding to Lady Diana Spencer at St. Paul's Cathedral. But times may have changed the appetite for pomp and circumstance, said Tim Leunig, a professor at the London School of Economics. "We're not as concerned with these big events nowadays," he said. "With Charles and Diana's marriage not working out, we're a little less interested in that sort of thing." Sales of "William & Kate" trinkets and a rush of camera-toting tourists might even give Britain's economy a much-needed boost. For Charles and Diana's wedding, Britain exported an estimated $156 million worth of souvenirs, from pencil cases to Wedgwood commemorative plates. Stefan Szymanski, who studies the economics of sports at the Cass Business School in London, said a closer look at the balance sheet for such an event reveals a mixed picture. "You've got a lot of factors," he said. 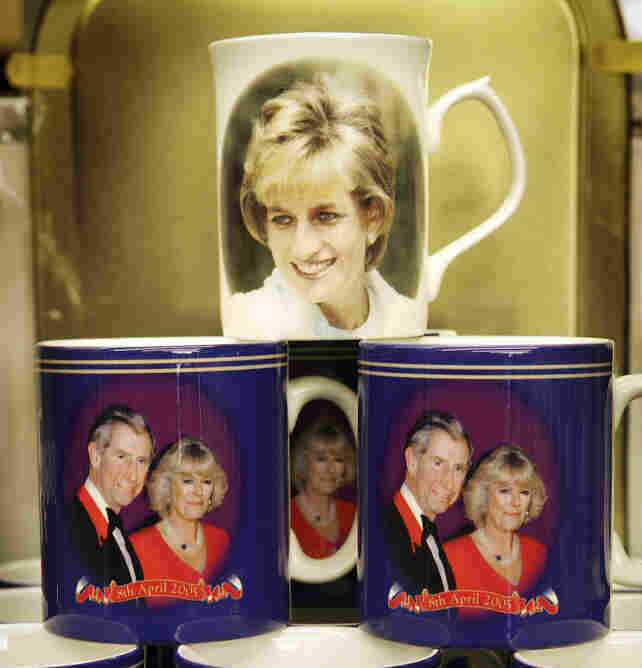 "We're going to sell a lot of royal mugs, but most of them will be made in China, I would guess. Even so, they will be sold at enormously inflated prices." 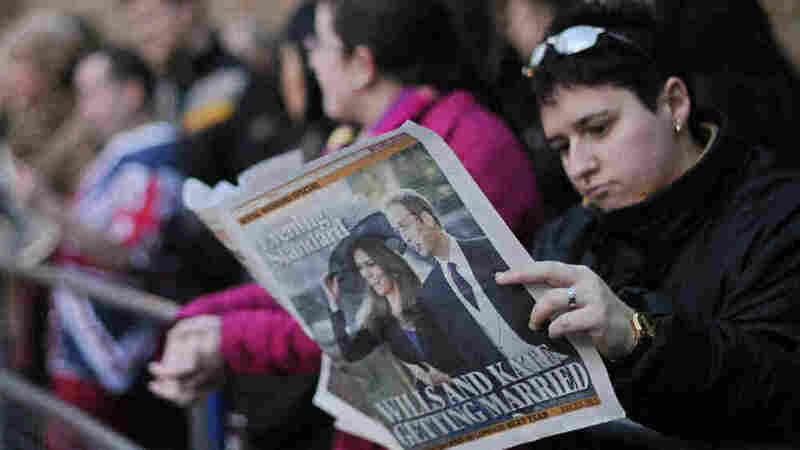 A self-described Republican -- which in Britain means someone who favors doing away with the monarchy -- Szymanski nevertheless downplayed the price tag for William and Kate's big day. "You'll have lots of soldiers in nice costumes, but that doesn't cost much," he said. "If we had to build a gold carriage for it, that might raise eyebrows, but since we already have it, no one will complain." Others take umbrage at the idea that any public money will be used. "Our position is that there shouldn't be any public expenditure on a royal wedding," said Graham Smith, a spokesman for the anti-monarchy group Republic. "The fact that this announcement comes on the heels of the austerity measures gives us a huge opportunity for making our case." Republic, which seeks to bring "an end to any constitutional role for the royal family," gained steam in the early 1980s, partly because of the lavish display of Charles and Diana's wedding, Smith said. He points to the wedding of Sweden's Crown Princess Victoria and personal trainer Daniel Westling as a cautionary tale. The summer ceremony cost an estimated $2.6 million -- much of which was paid by taxpayers -- and became fodder for the Republican movement there. "There was a lot of criticism, and the royal family's support in the polls fell significantly," Smith said. "The [Swedish] Republicans got some good exposure out of that, and we're hoping to do the same." Szymanski said that looking to capitalize on William and Kate's wedding to score anti-monarchist points is just bad form. "The royals were the original celebrities, and that counts for something," he said, adding that Republicans will need to step lightly to avoid coming off as curmudgeons. 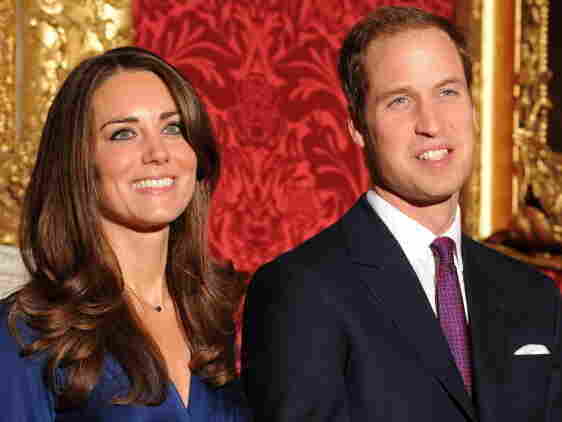 "To most people, William and Kate are just two young people in love," Szymanski said. Hello magazine's Wade was blunter: "No one listens to the Republicans in England," she said. "British people love the royal family, and especially William."